Apple has recently announced its new iPhone. And today it’s no longer one iPhone or two iPhone, but 3 iPhone at the same time. Read their summary specs and prices in one page here. 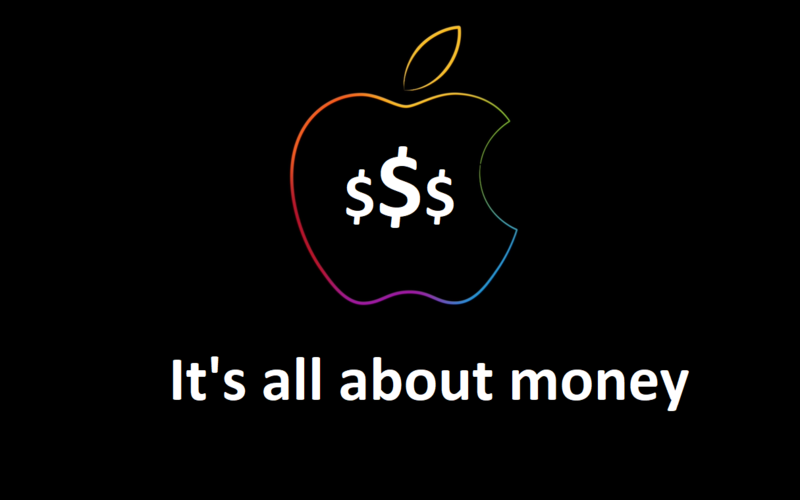 For sure its latest iPhone (3 of them) is one of Apple money making machine, but that’s not what I meant here. 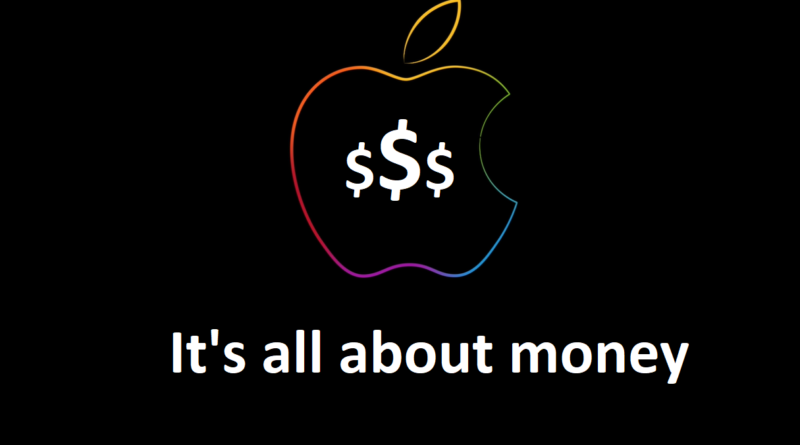 That’s not Apple next big money making machine, since it has been part of Apple money making machine since 2007. During the event, Apple also introduced a new Apple Watch – the Series 4. This is also one of Apple money making machine but it has been part of it since 2015. Surprised? or not surprised at all? 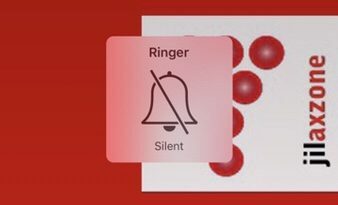 Apple next big money making machine is nothing but a humble Lightning to 3.5mm Headphone Jack Adapter. I’ll explain why below. 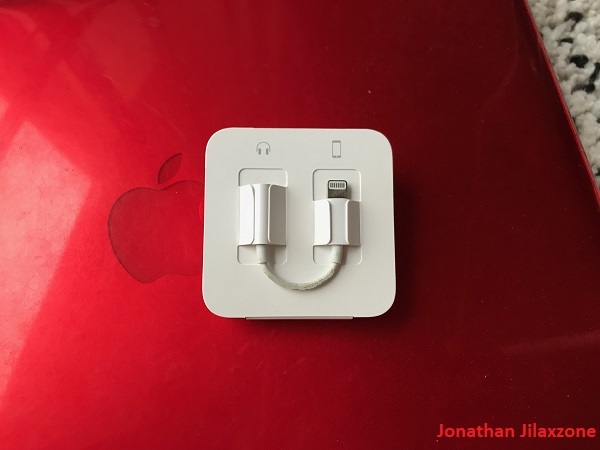 In case you didn’t notice, Apple is no longer giving a free dongle (the Lightning to 3.5 mm Headphone Jack adapter) for people who are buying new iPhone in 2018 after Apple Special Event. And this missing dongle is not happening only for 3 new iPhone – iPhone XS, iPhone XS Max and iPhone XR – but also to iPhone 7, iPhone 7 Plus, iPhone 8 and iPhone 8 Plus that Apple is still selling today as entry level iPhone. Don’t believe me? Go check Apple website yourself, checkout any of those iPhone I mentioned and see what you get in the box as part of the packaging. Though Apple has been giving the Lightning to 3.5 mm headphone jack adapter for free for the last two year, this year Apple is axing it out from the box. And the implication is considerably big for Apple. 1) Apple is cutting the production cost of its iPhone. Well, it’s just meant probably cents for Apple, but it’s cutting cost effectively. Switch to any other wireless headphones. In any cases, Apple is for sure cutting its production costs (reason #1 above) and 3/4 of the chances (reason #2 above) means more money for Apple. In case you need the Lightning to 3.5 mm Headphone Jack adapter, find cheaper here in Amazon. In case you can’t see the products above, click here to get your cheaper Lightning to 3.5 mm adapter. 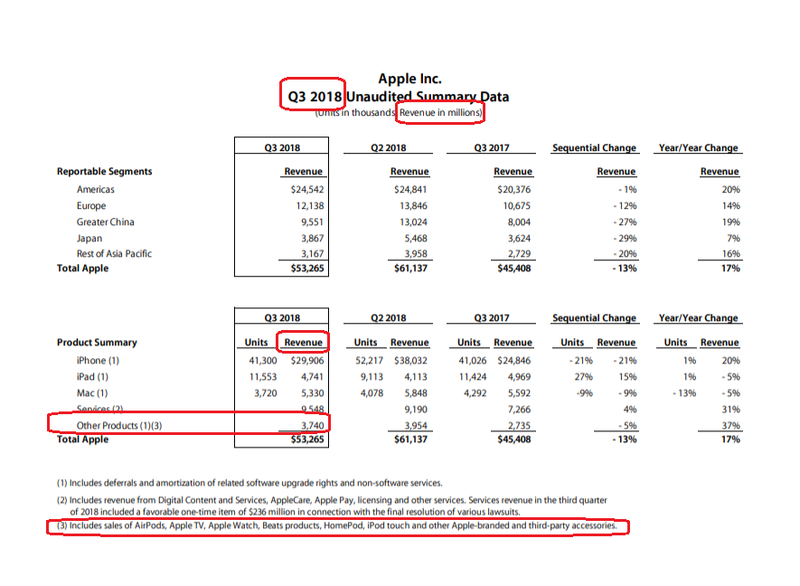 Here’s the latest Apple Earning Reports as per 2018 Q3. 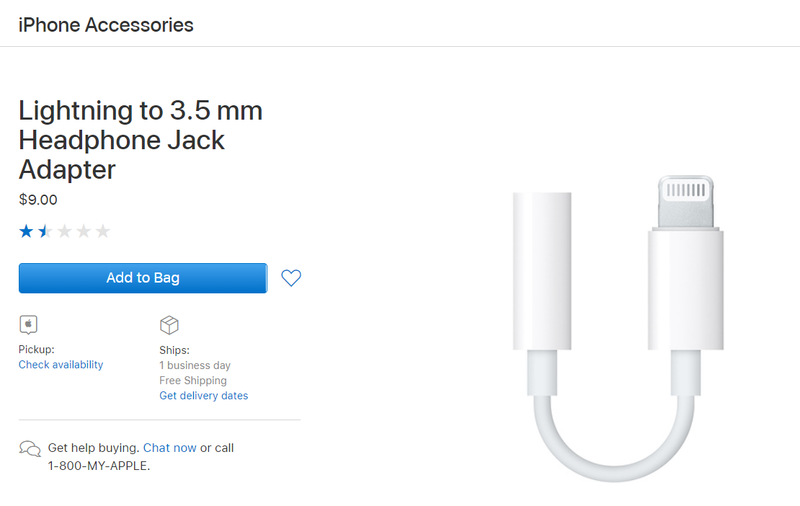 The Lightning to 3.5 mm Headphone Jack Adapter is part of “Other Products” and the revenue is AMAZING! For the actual PDF, you can get it here. FYI, Apple financial year starts in October and end in September the next year. Since we are still in September, the Q4 2018 earning report has not come out. 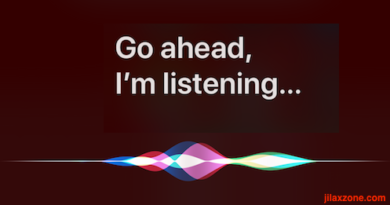 Or in case you are reading this article in the future, and interested to see the latest Apple “Other Products” reports, you can search and get them here. As you can see from the Apple earning report for Q3 2018 above, part of “Other Products” are Apple-branded and third party accessories, so the dear and humble Lightning to 3.5 mm Headphone Jack adapter is part of this “Other Products” category. And as you can see, “Other Products” category alone earns Apple a sum of 3,740 millions which means 3 billions. WOW! In the coming years ahead, if there’s still plenty of people who are using iPhone and still using wired headsets and dying to stick to it, we might see one day, on the future earning reports, next to iPhone, iPad and Macs, Apple is putting “Lightning to 3.5 mm Headphone Jack adapter” as a new line inside report. You might be laughing but who knows? Nobody knows. If you are an entrepreneur, does your business today even able to generate revenue for 3 billions? 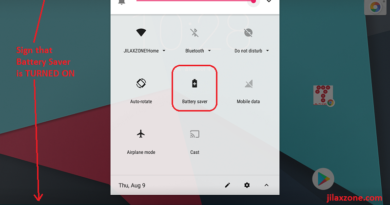 That’s why if you are following tech news closely, recently One Plus – a quite known Chinese handphone maker – is also following the Apple path, removing headphone jack on its latest phone – the One Plus 6T – and start selling their own wireless buds. Because it’s all about money! Well done and good job Tim Cook! ← iPhone X[R]: What does “R” stands for in iPhone XR? Find out inside.